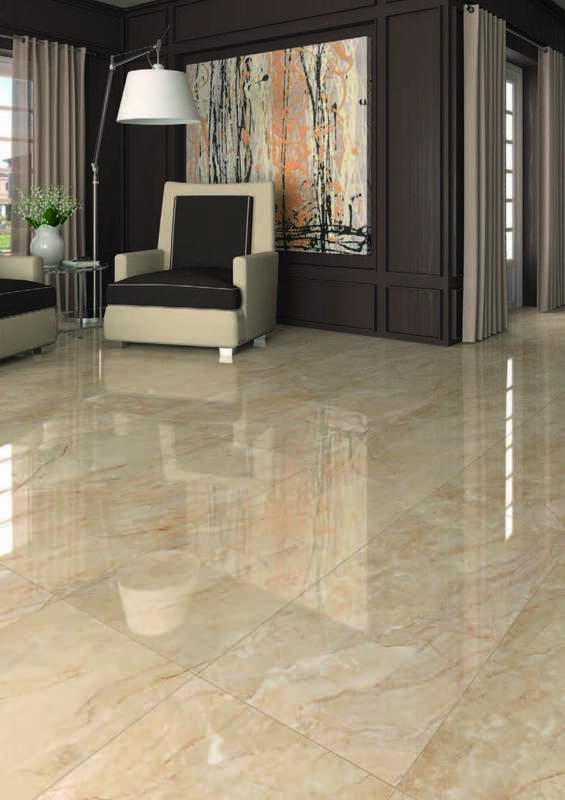 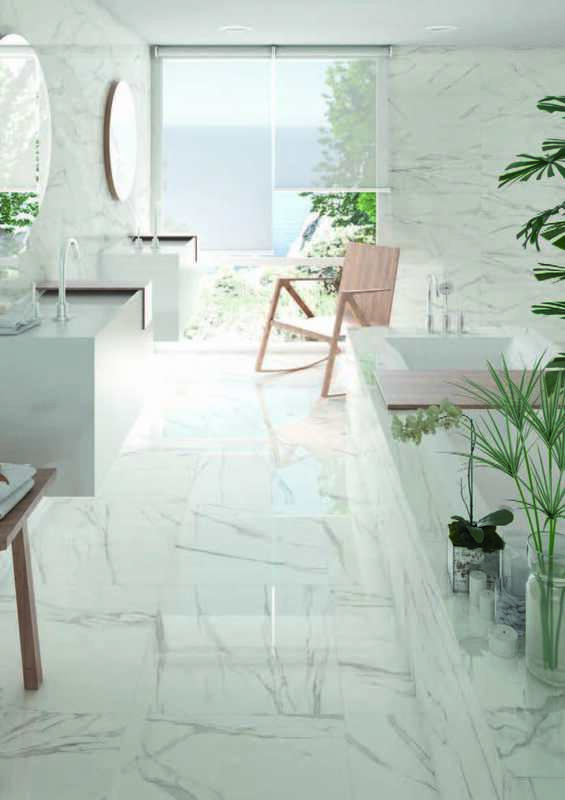 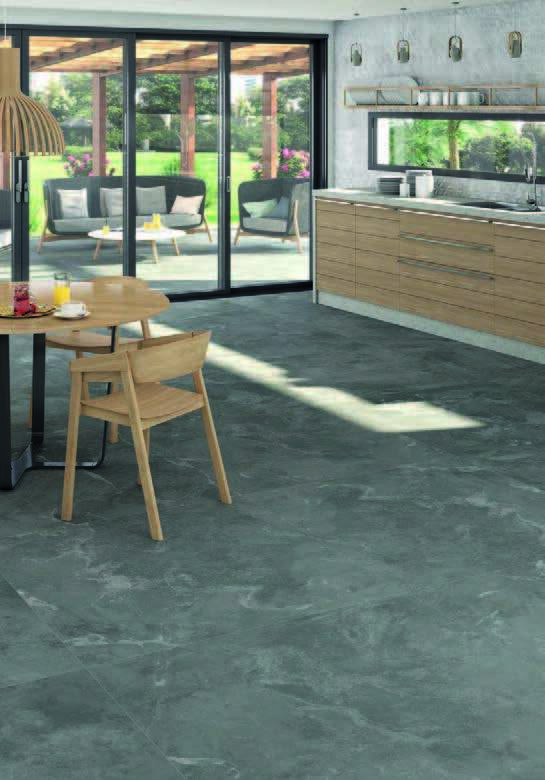 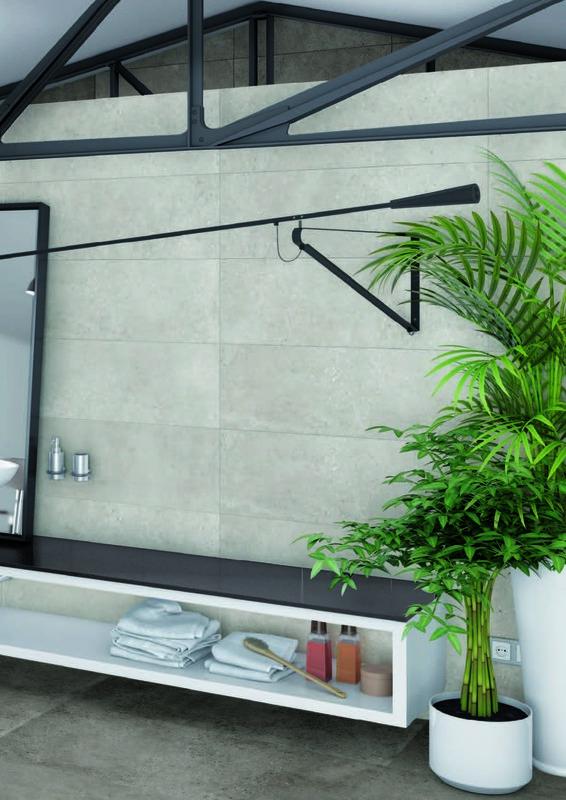 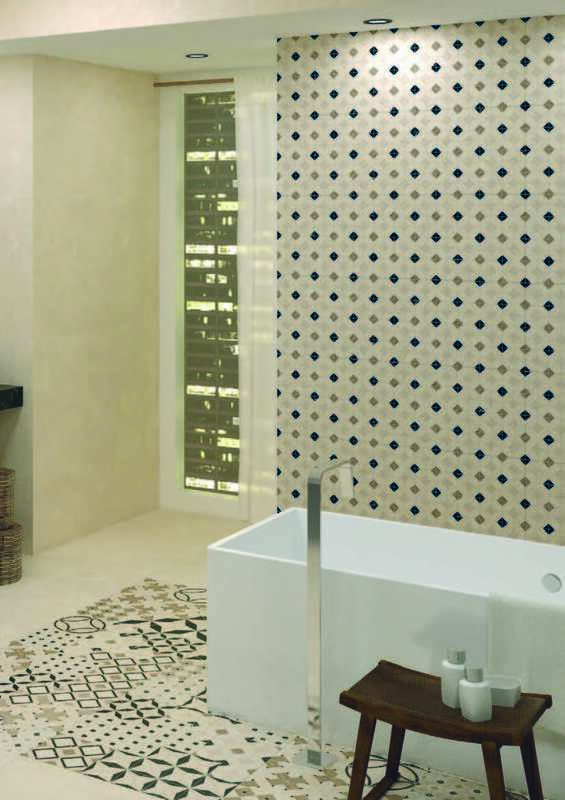 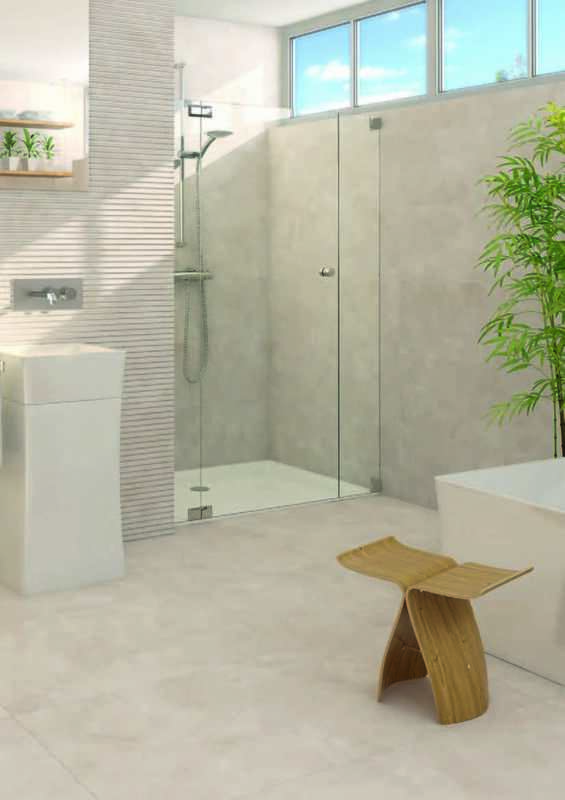 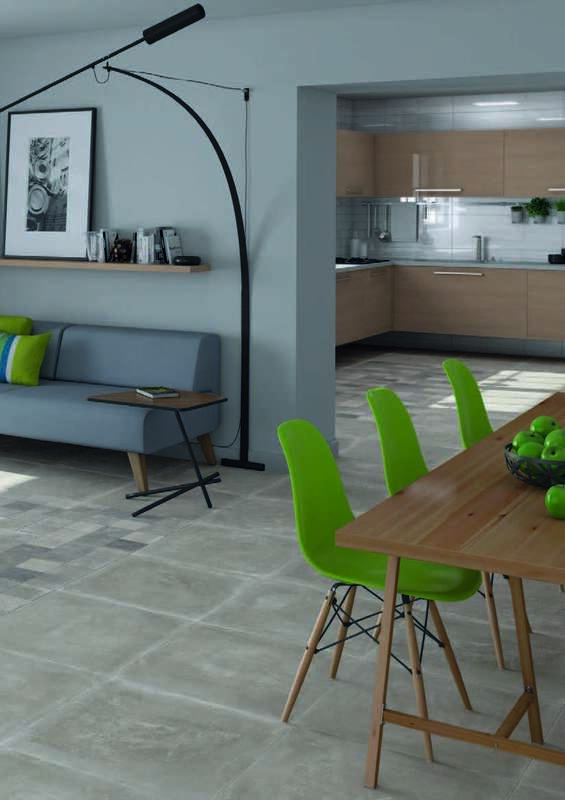 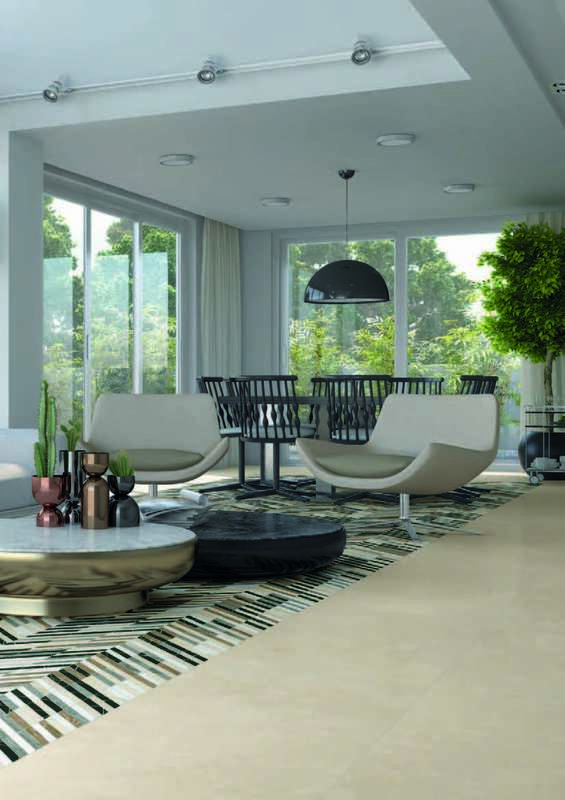 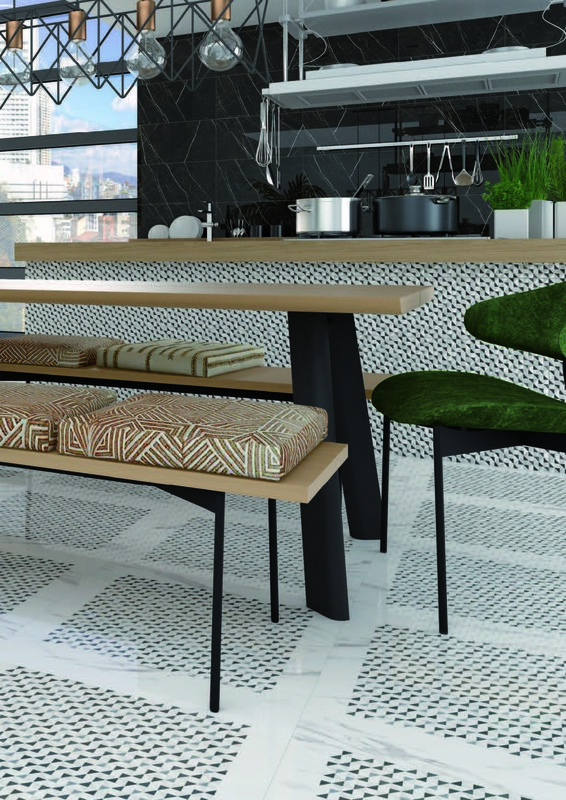 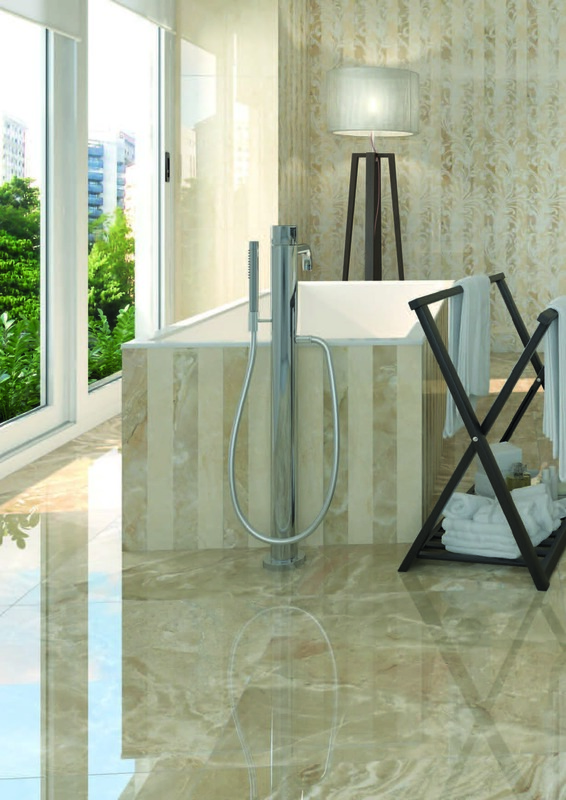 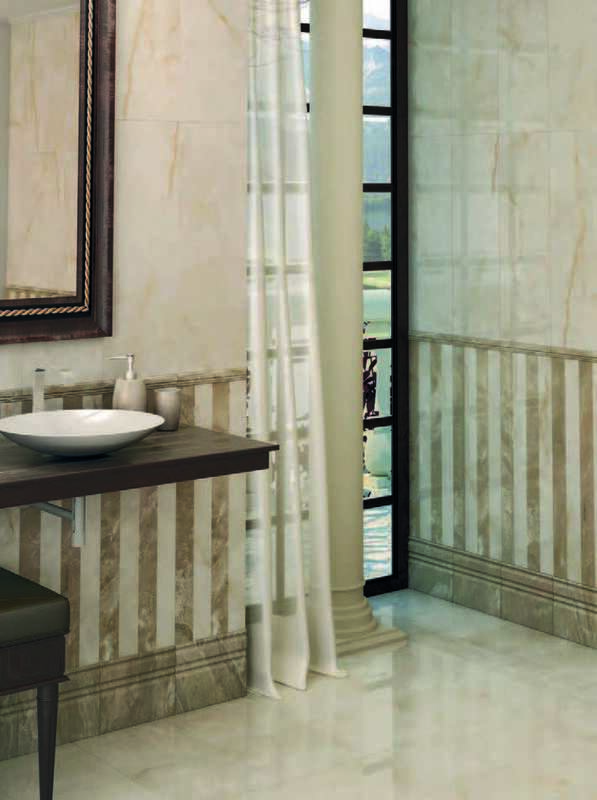 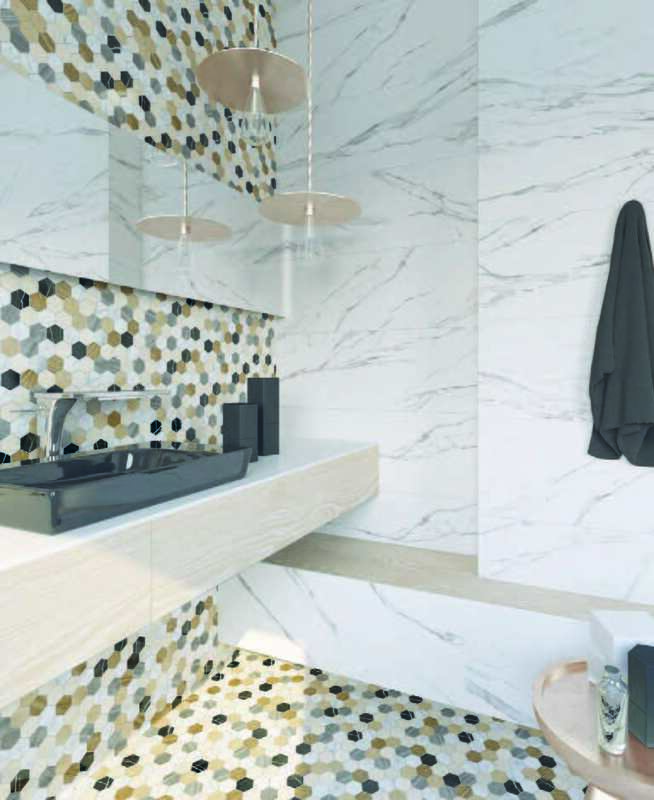 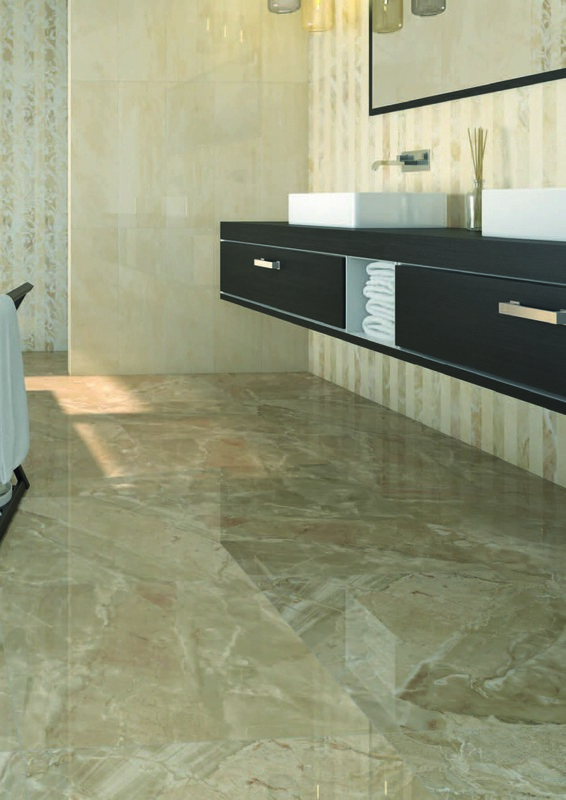 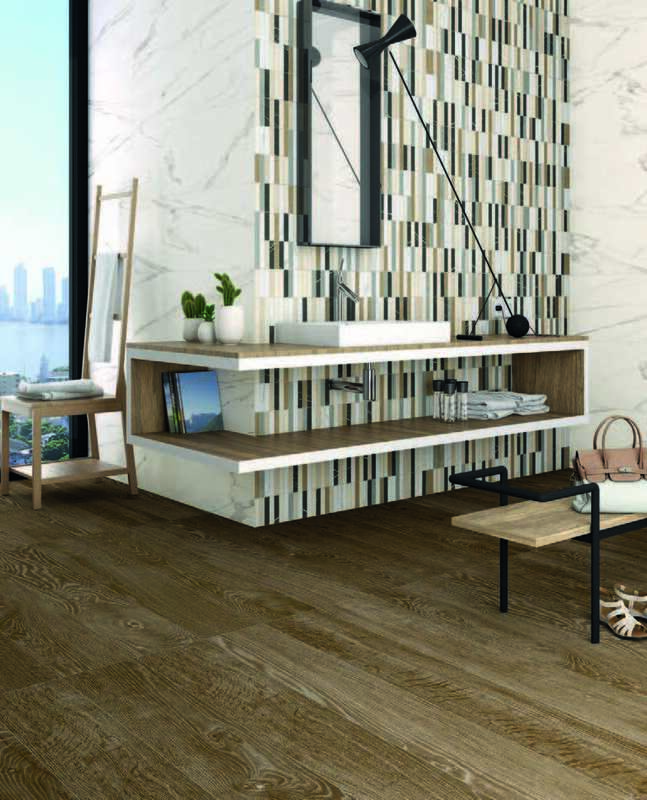 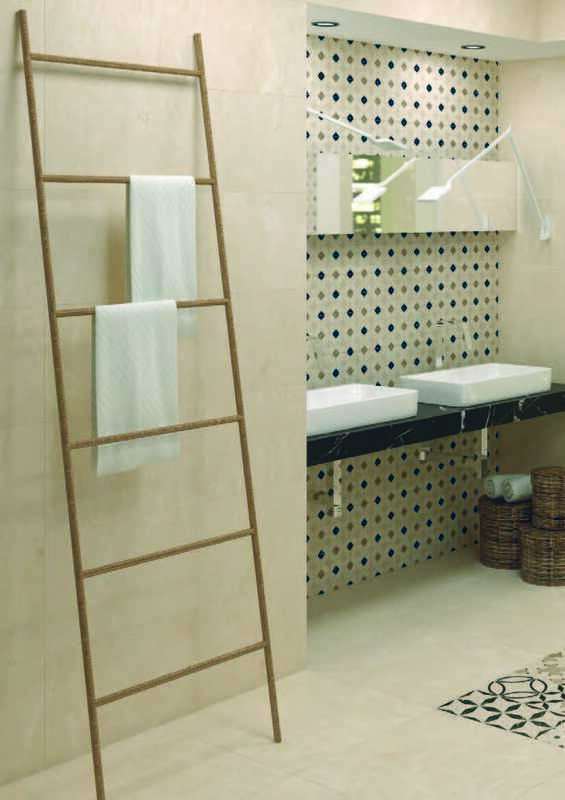 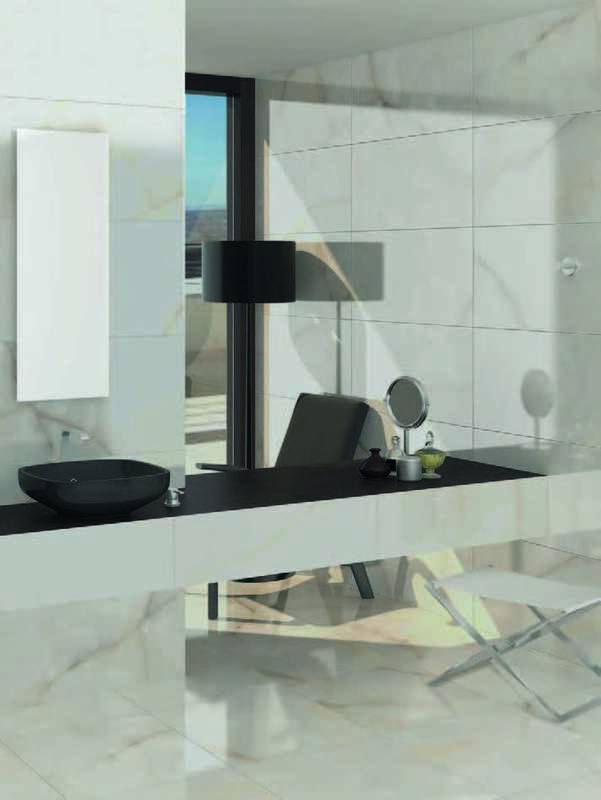 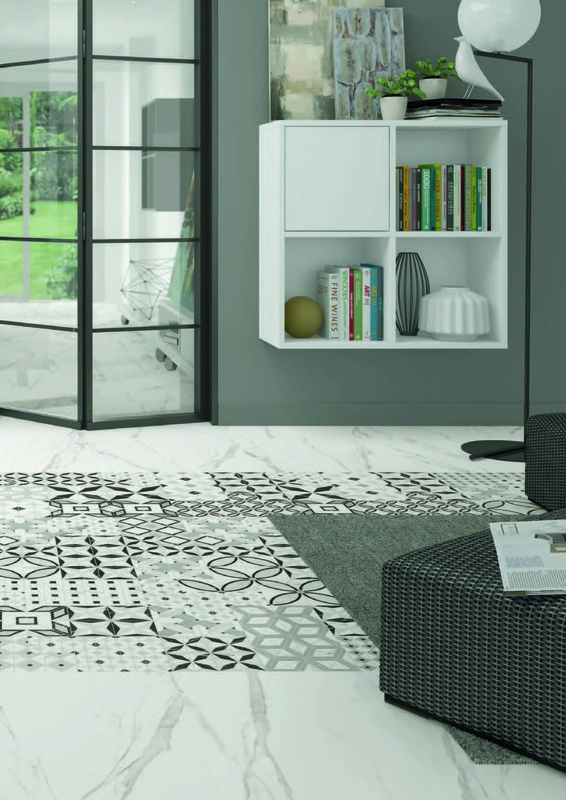 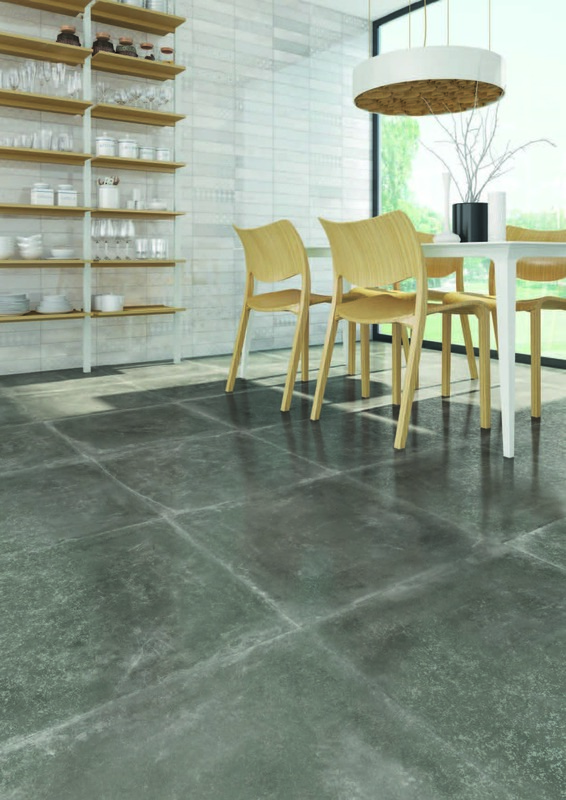 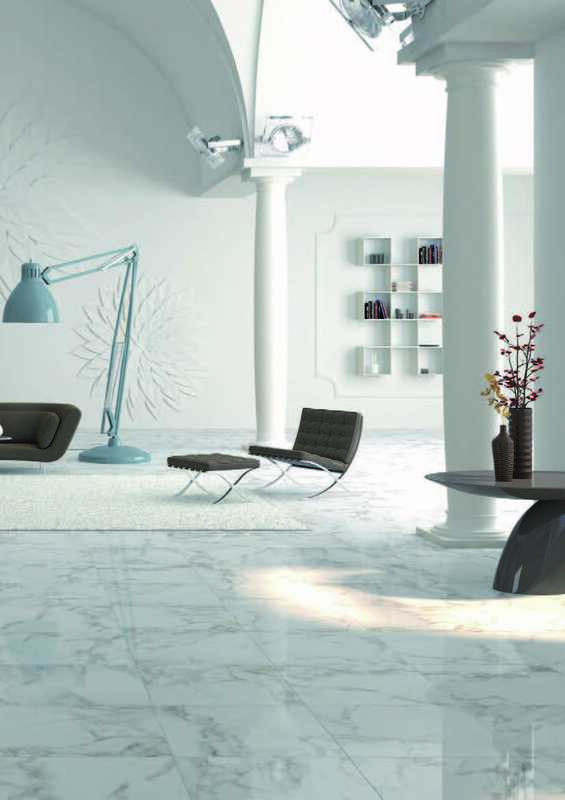 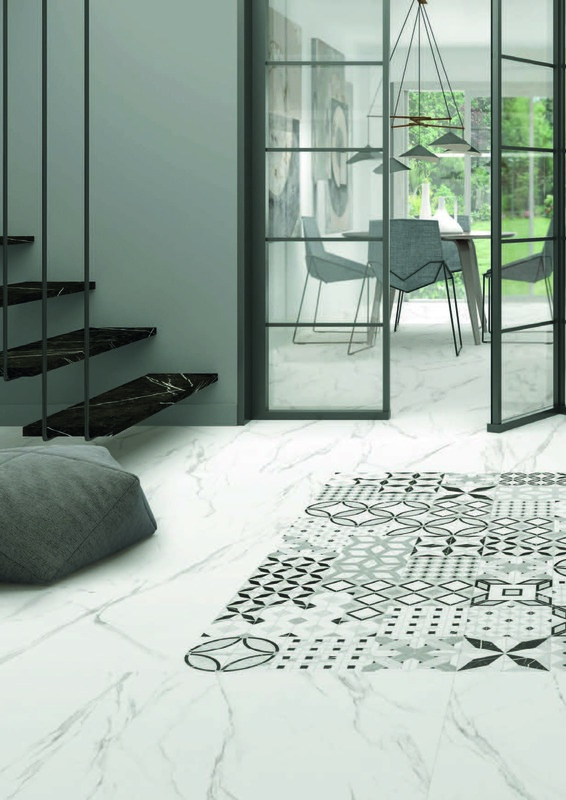 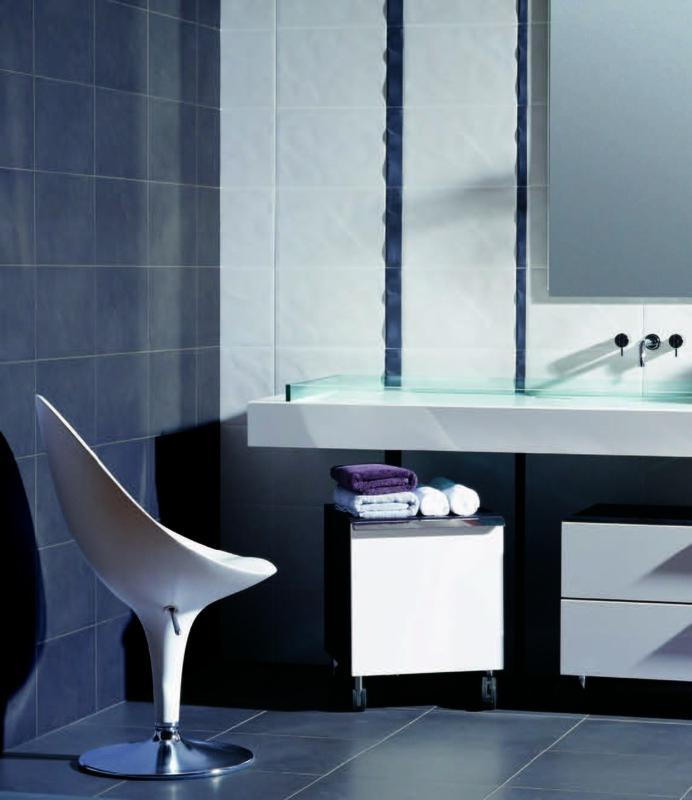 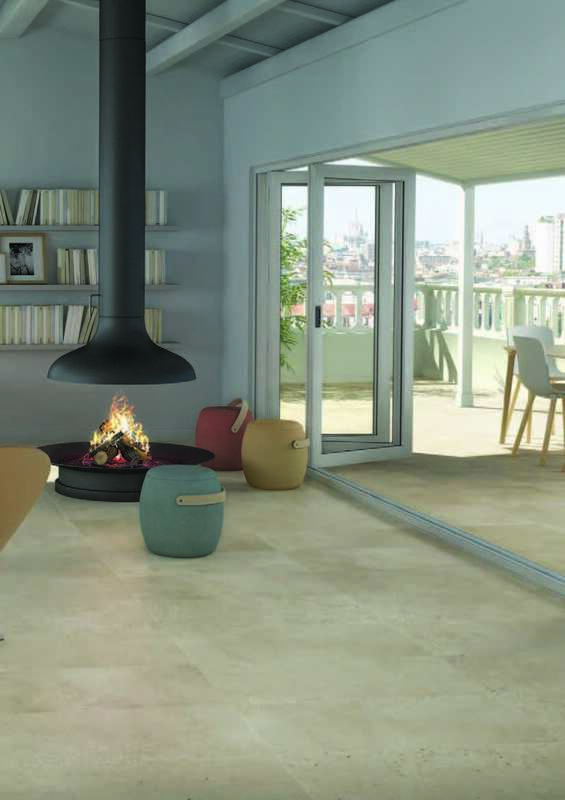 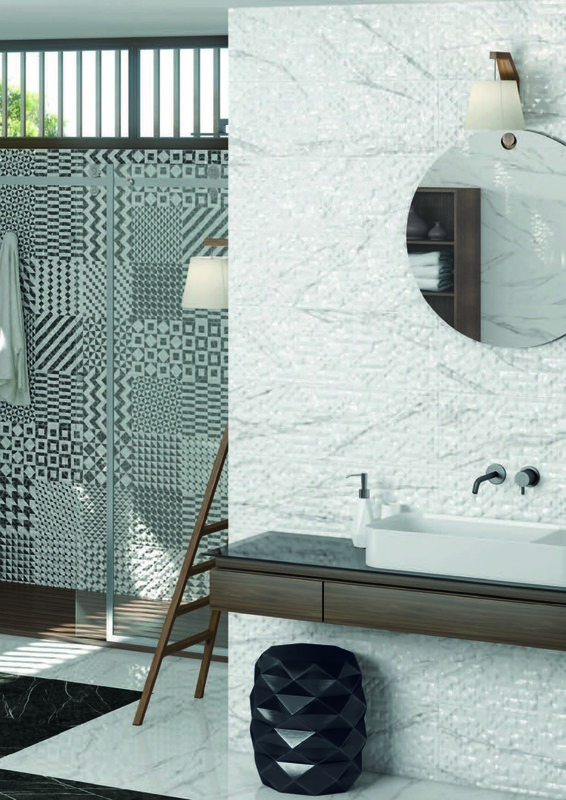 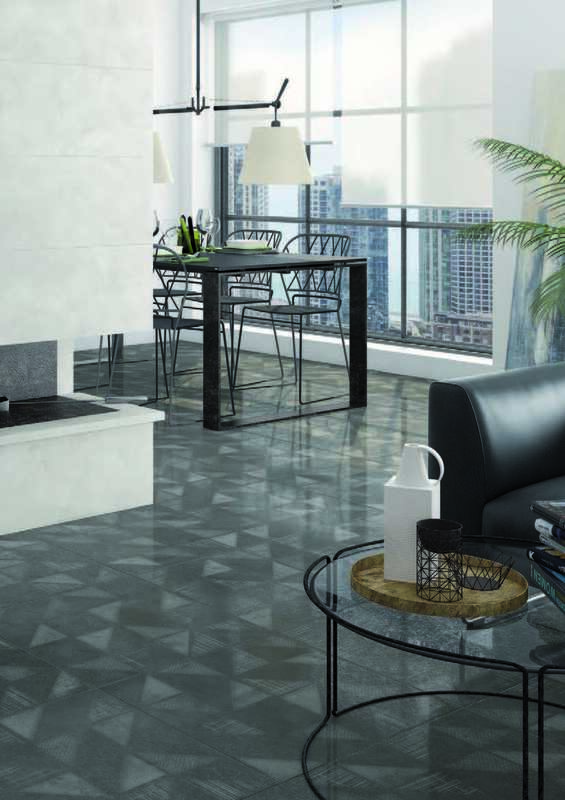 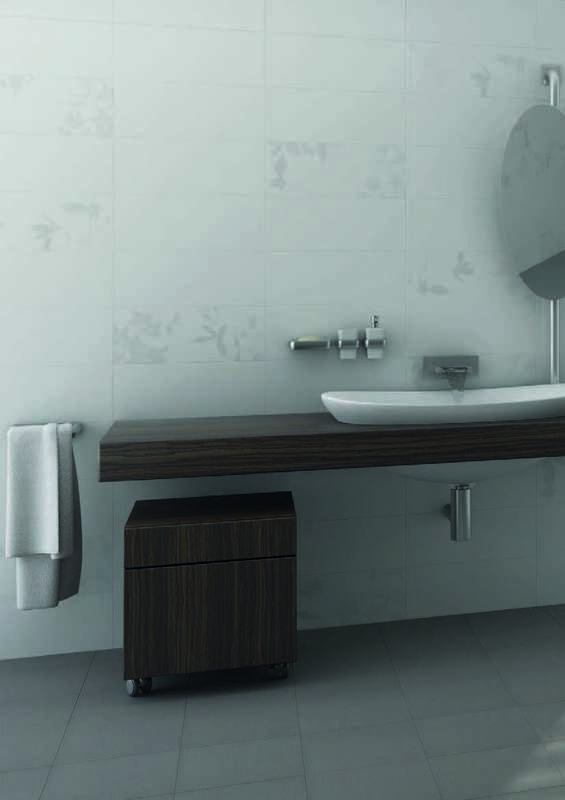 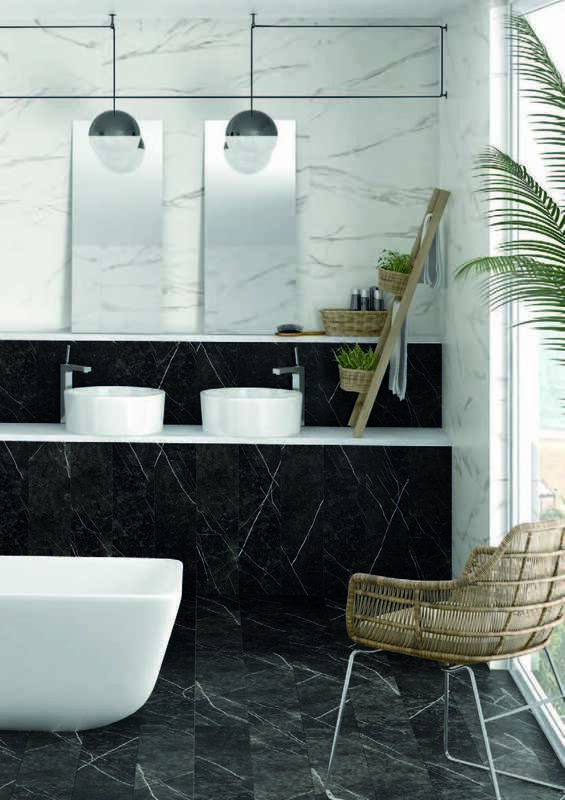 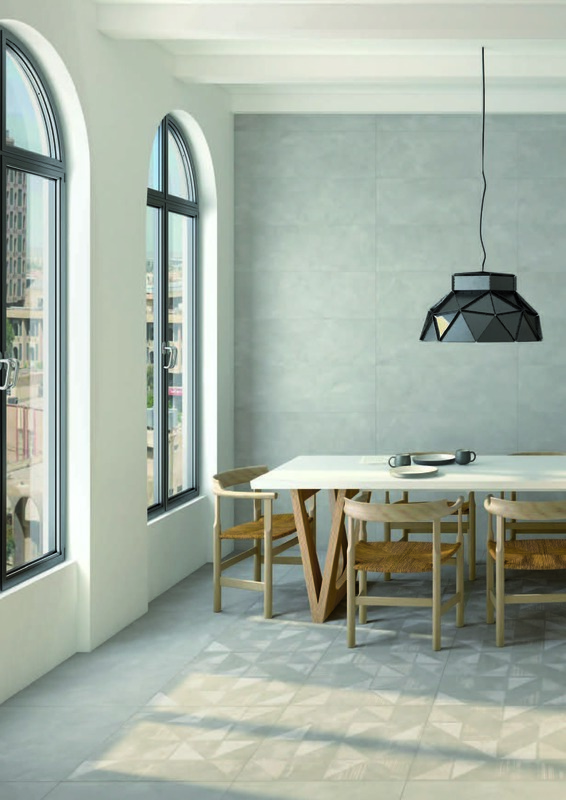 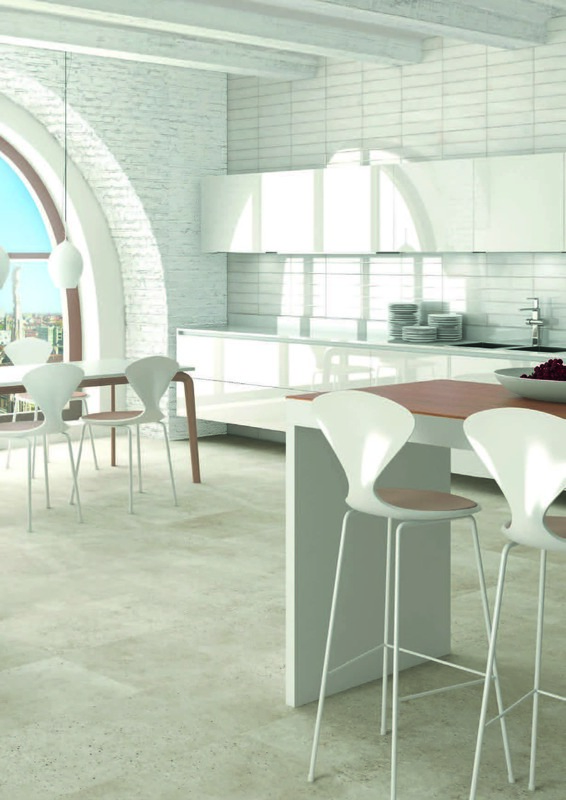 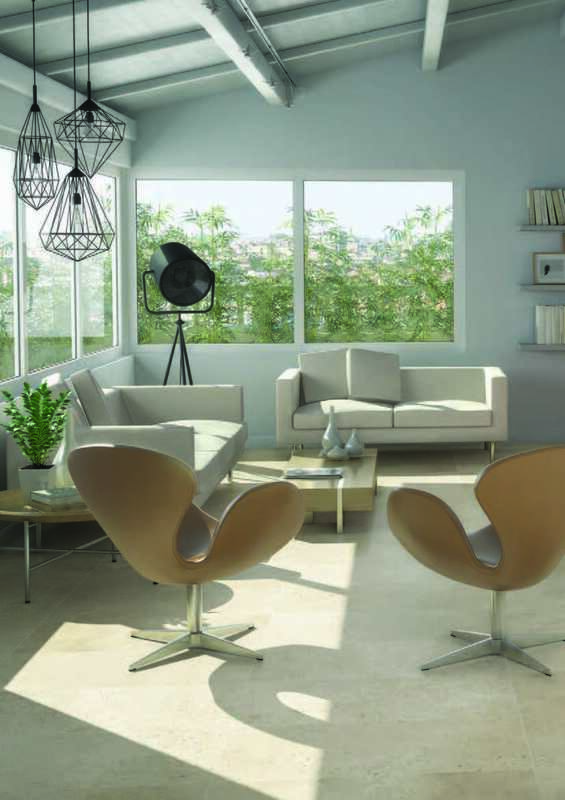 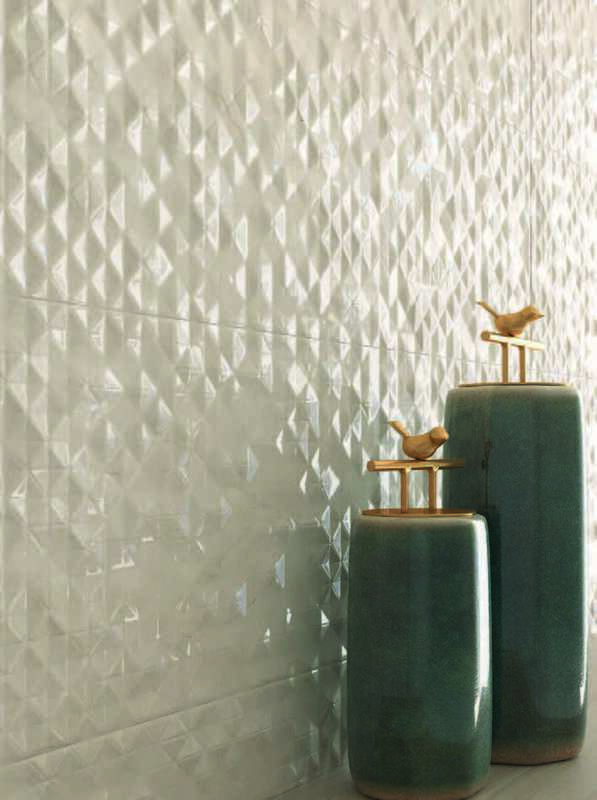 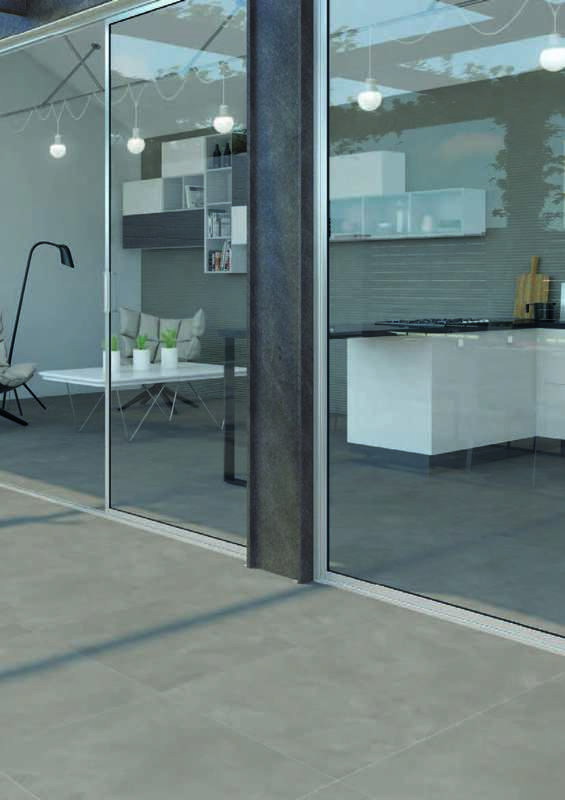 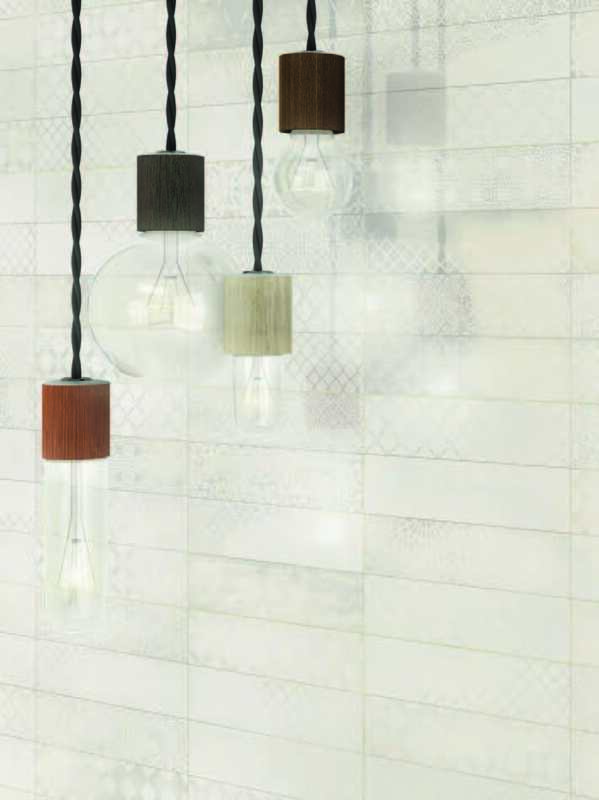 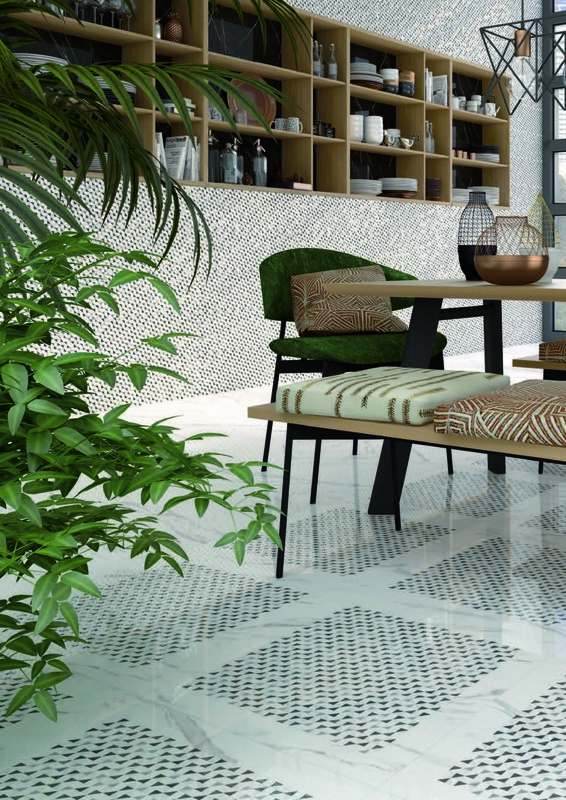 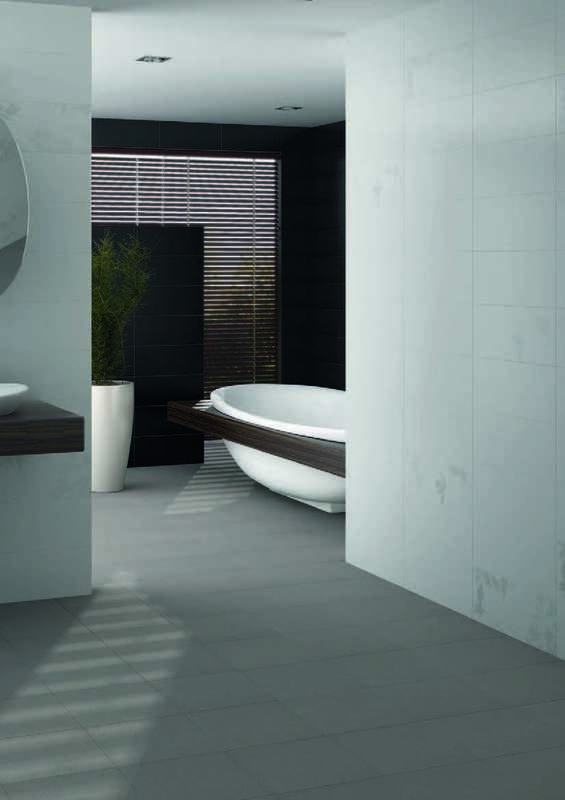 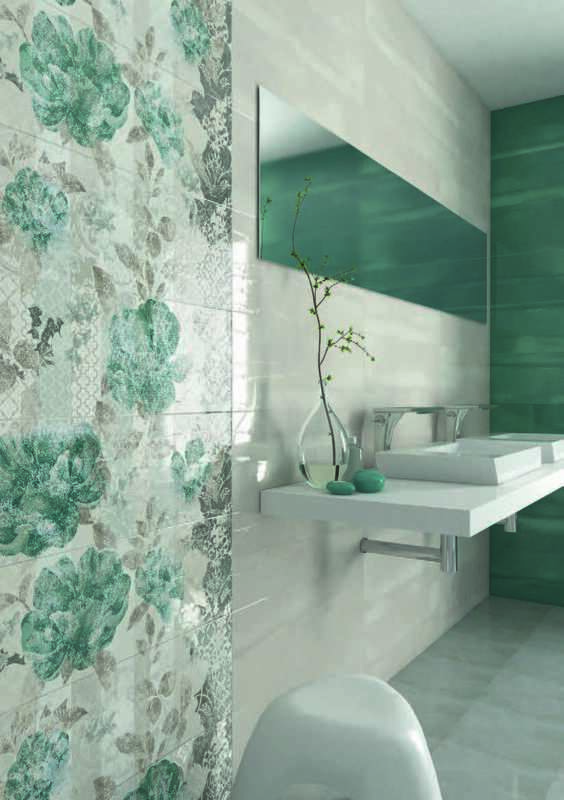 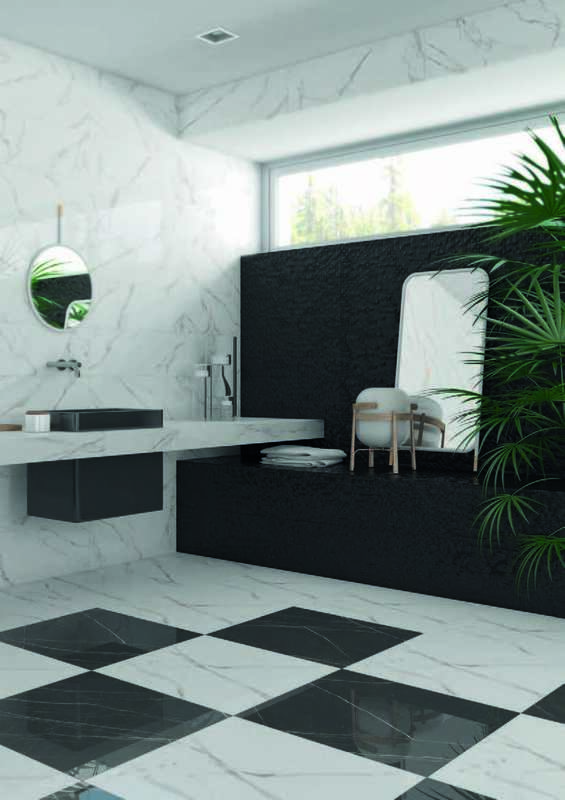 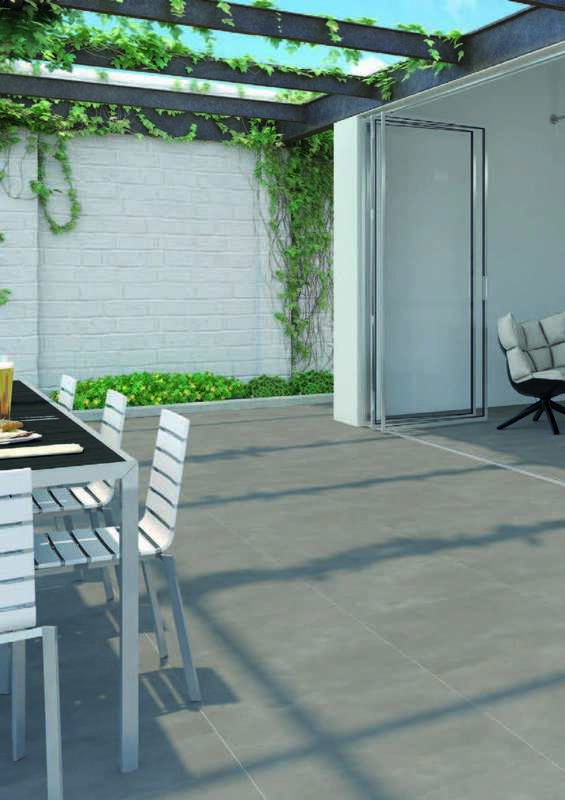 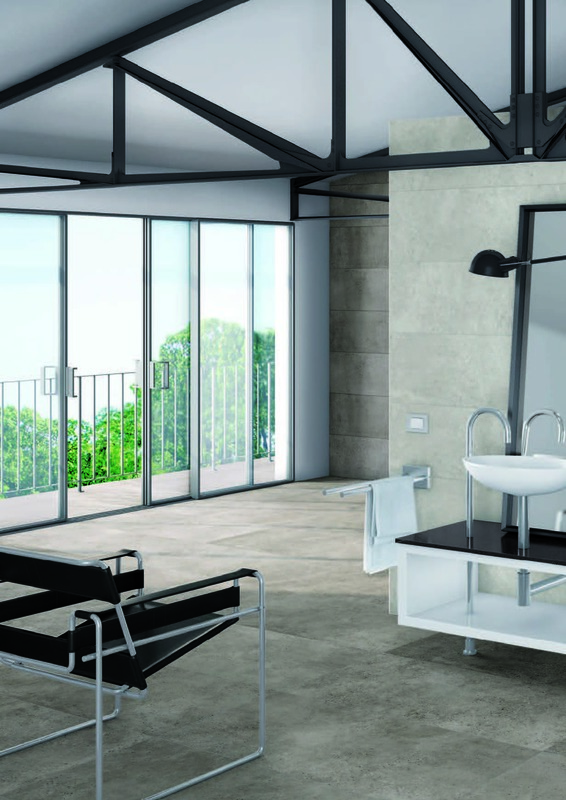 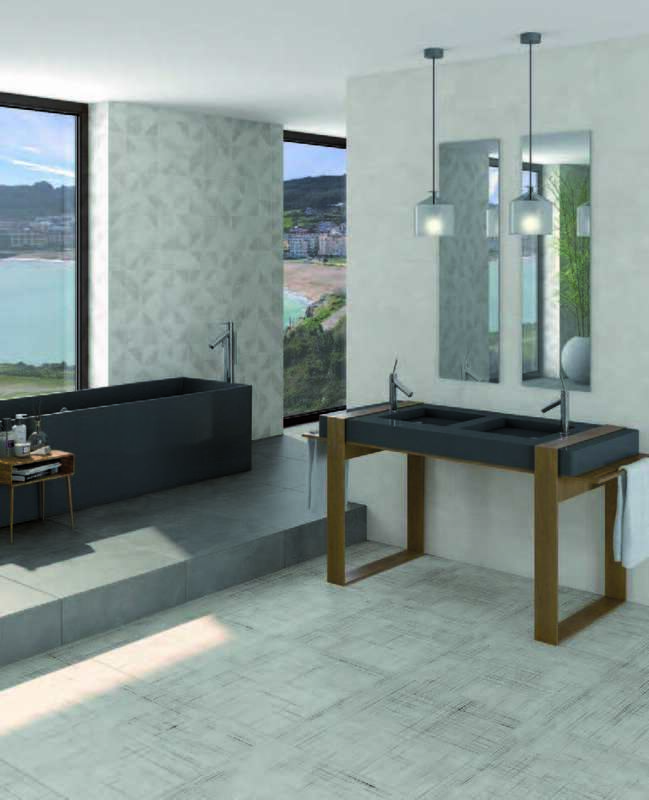 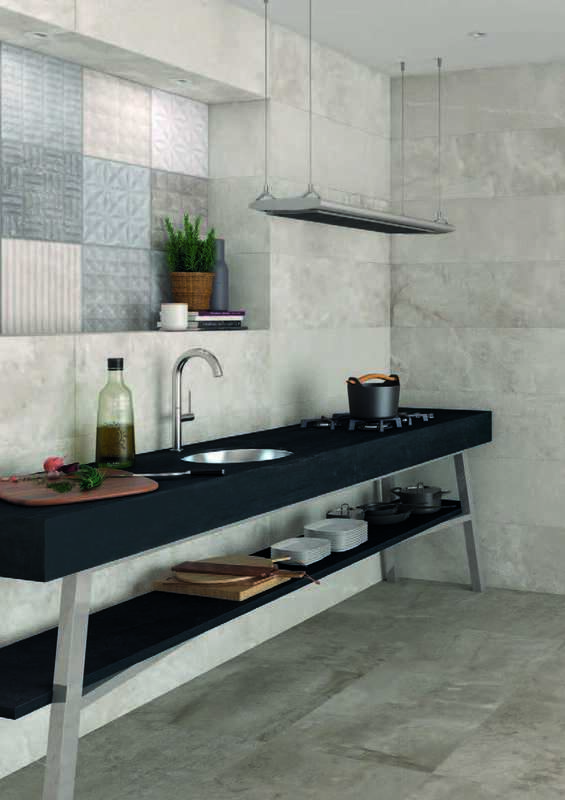 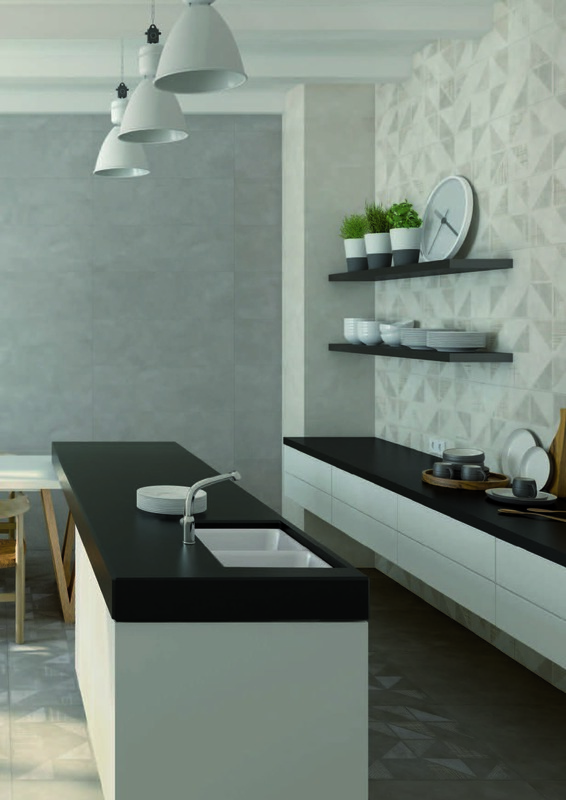 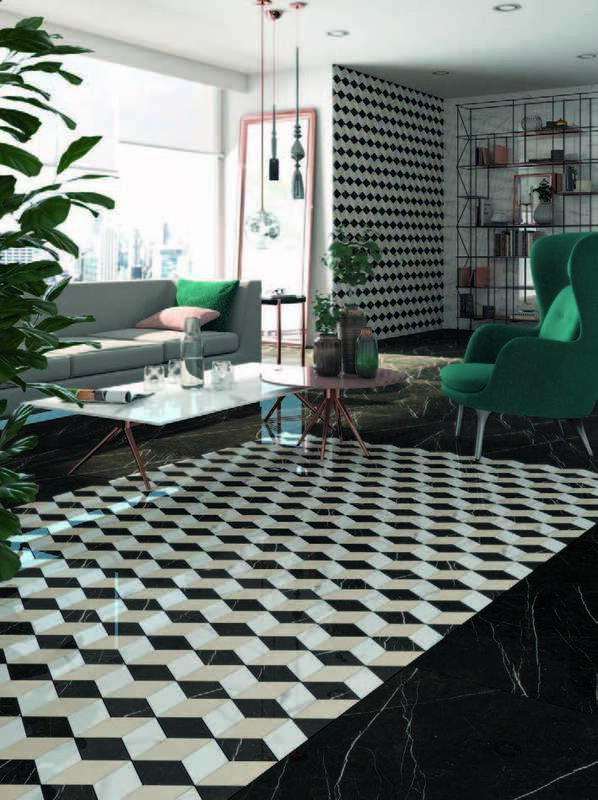 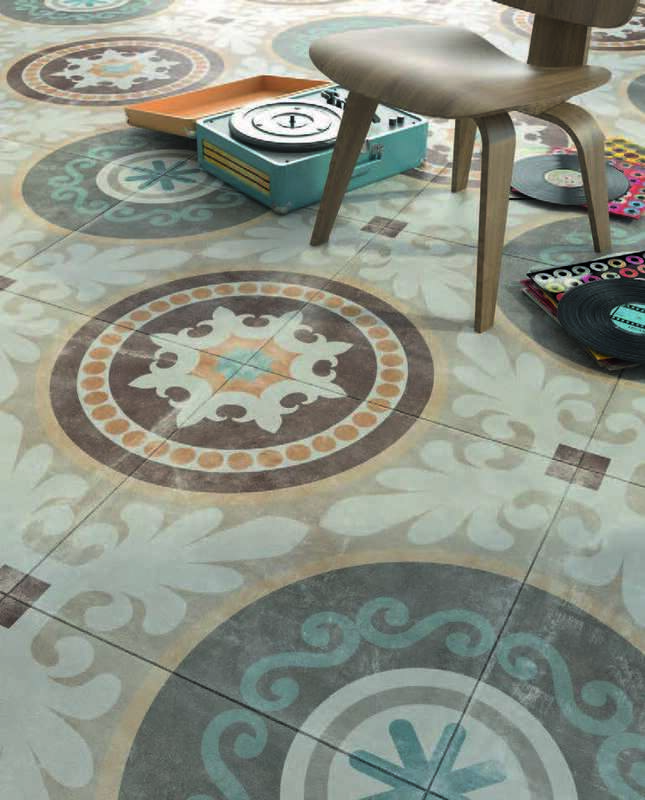 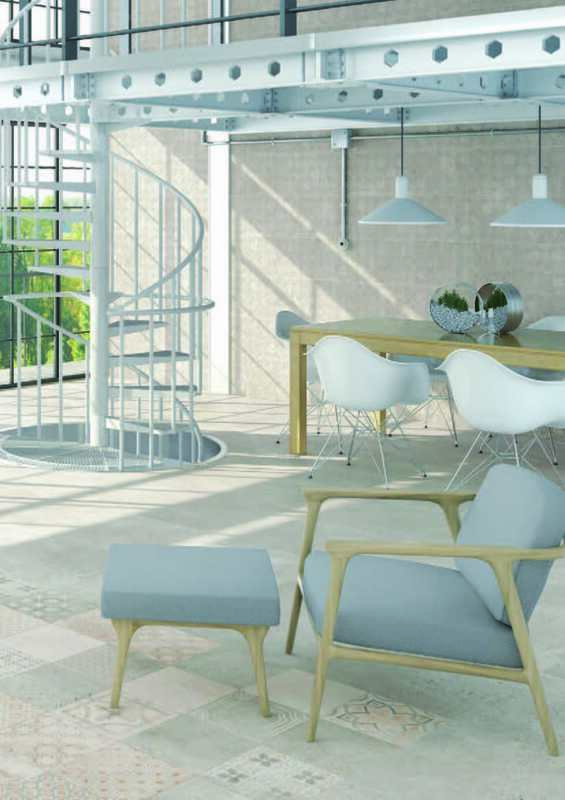 Founded in 1997, Spanish company Arcana Ceramica quickly became a top manufacturer of high quality tiling, producing tiles in a variety of styles from traditional to modern. 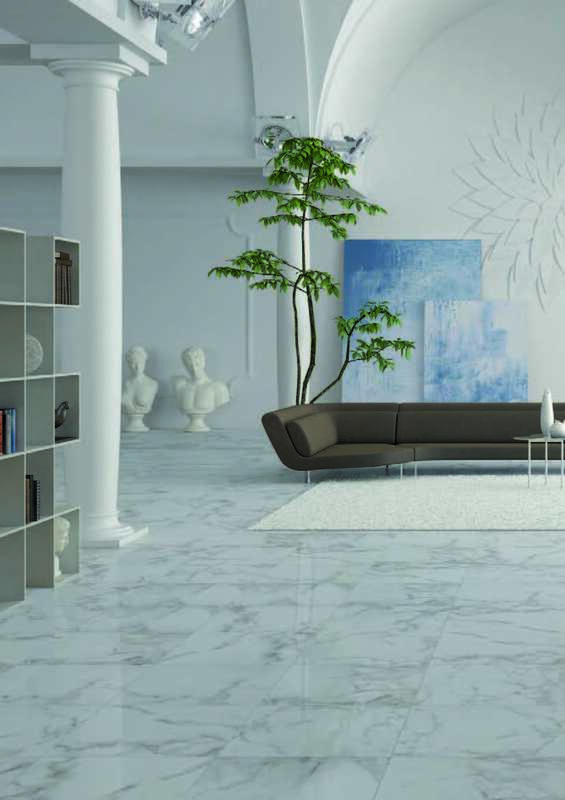 If you've seen something that takes your fancy, send us a message or come and talk to us in store and we can guide you through every step of the process. 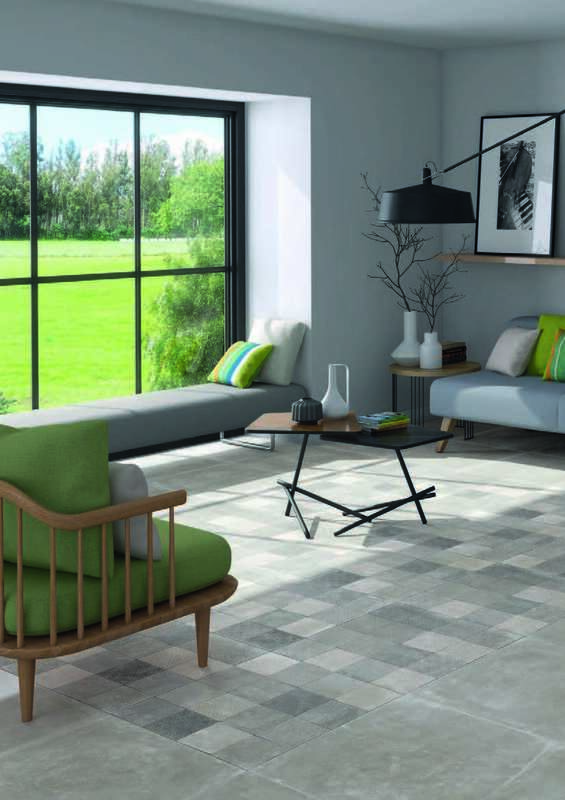 You'll have your feet up in a fancy new room in no time!